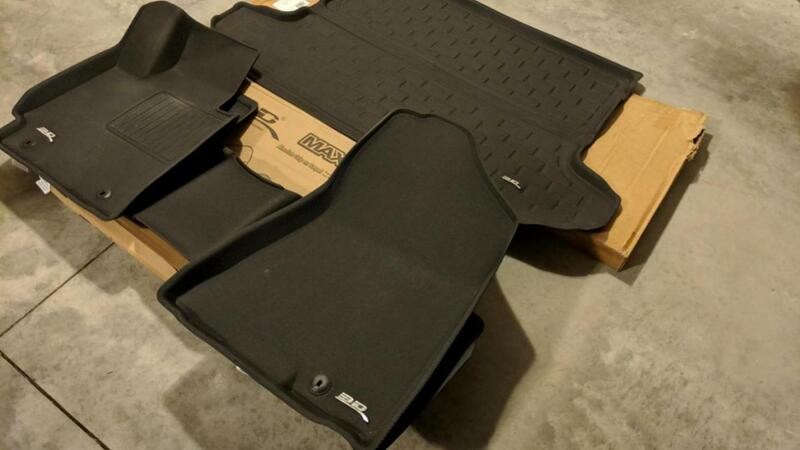 For sale is a full set of 3D Max Spider rubber floor mats for the current (2016+) generation Tucson. All in excellent condition. Use for 1 year. 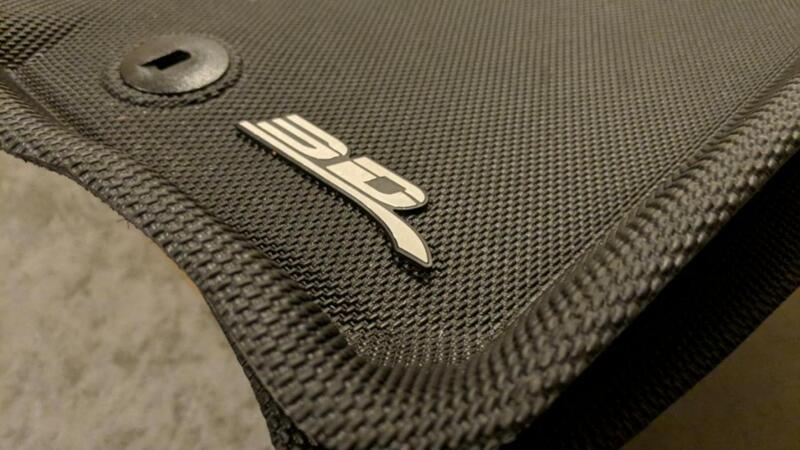 The driver side mat has a little bit of rubber wear by the pedal pad, but nothing that impedes it's use, see last picture. 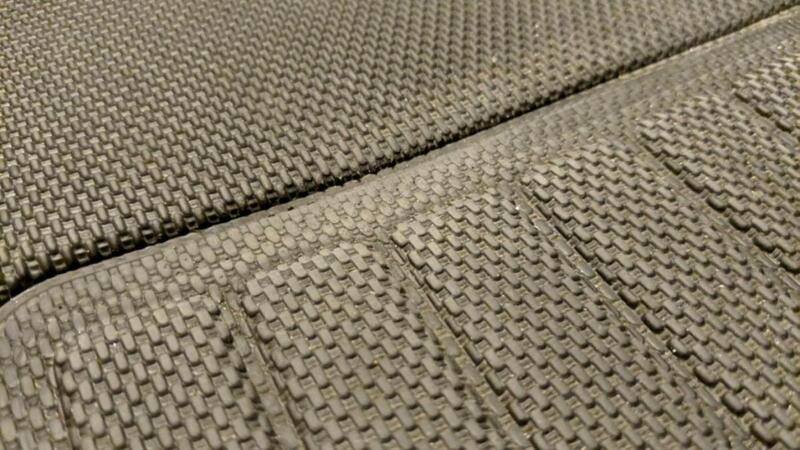 Excellent mats that keep dirt and water in check. Easily vacuumed and washed. Mats are in the original boxes and ready to ship. PM or post any questions. Bump - this is OBO! Bump! 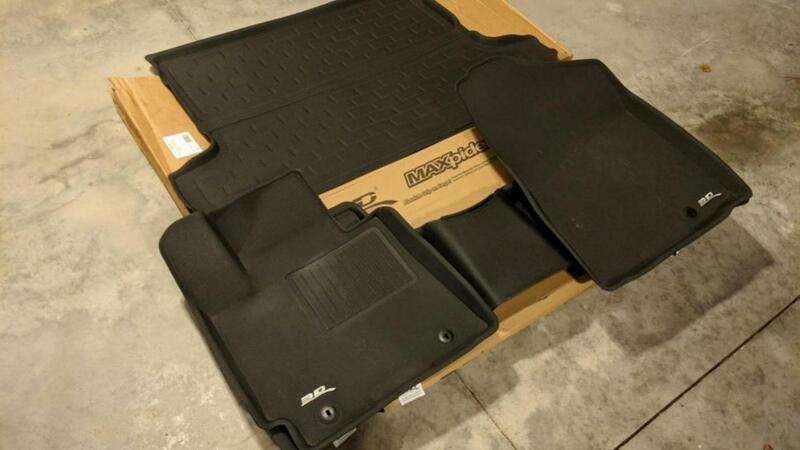 Great set of all weather mats + matching cargo mat! 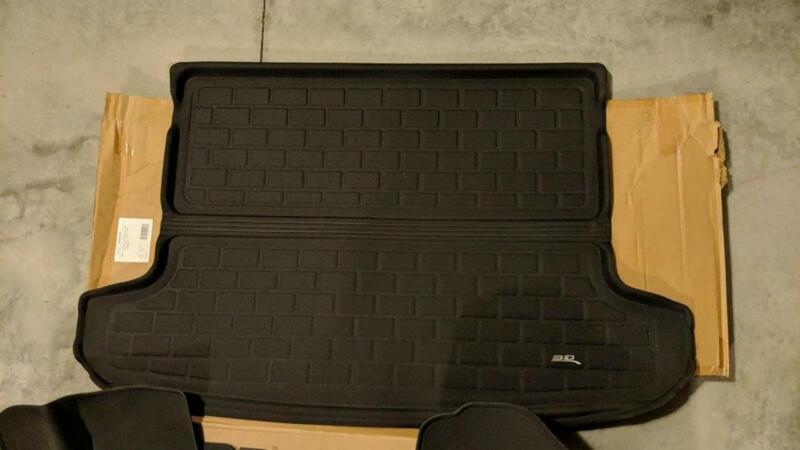 We use these mats in 2 of our vehicles, they work great and look good. Someone buy these up!